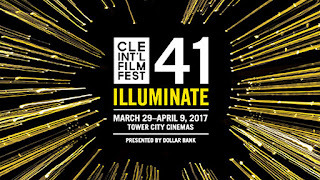 The 41st Cleveland International Film Festival (CIFF41), presented by Dollar Bank, has announced its program line-up at clevelandfilm.org. 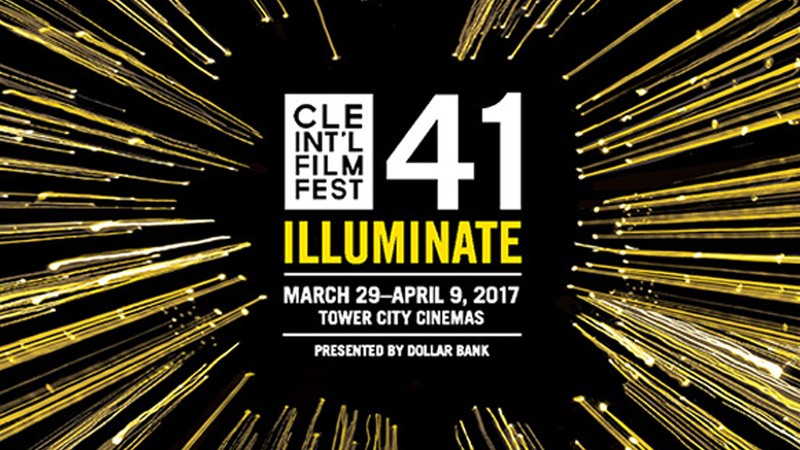 CIFF41 will take place March 29-April 9, 2017 at Tower City Cinemas and select neighborhood screening locations. The Festival will showcase 202 feature films and 216 short films representing 71 countries during its 12-day run. Be sure to continue to check clevelandfilm.org for program updates between now and April 9th. Tickets go on sale to members Friday, March 10th at 11:00 a.m. and to the general public on Friday, March 17th at 11:00 a.m. Not a member? Become one by clicking here or by calling 216.623.3456. Ticket are $14 per screening for CIFF members and $16 per screening for non-members. Once on sale, tickets can be purchased online, by telephone (1.877.304.FILM), in-person at the Film Festival Box Office located in the lobby of Tower City Cinemas, or by mail using the Program Guide order form. Program Guides will be mailed to CIFF members and available throughout the area, including all Dollar Bank branches, the week of March 6th.